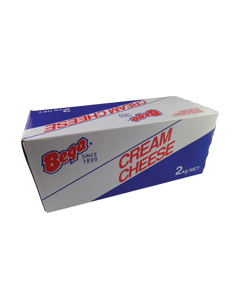 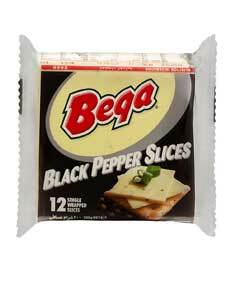 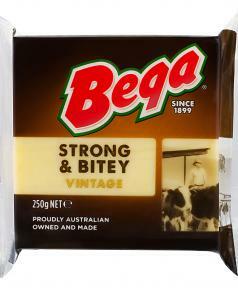 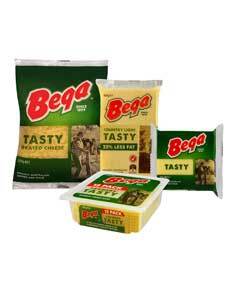 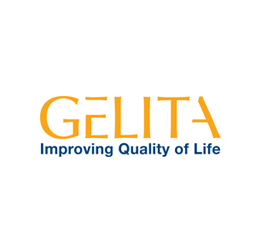 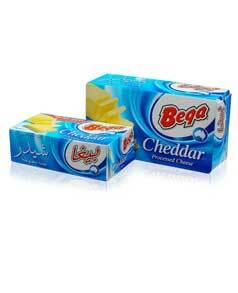 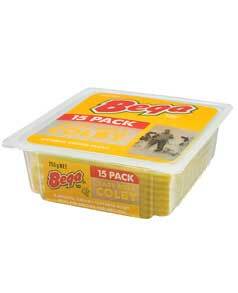 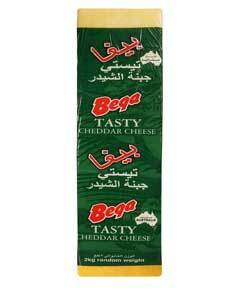 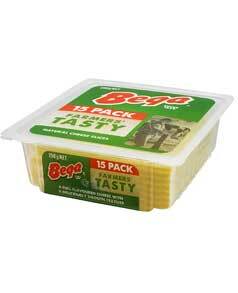 Bega has been making high quality cheese products for Australian families for over 100 years. 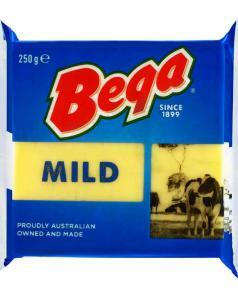 Bega Cheese is a 100% Australian owned and operated cheese company located in the beautiful Bega Valley, on the south coast of New South Wales. 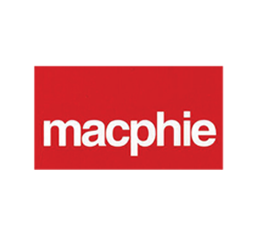 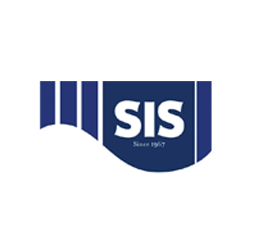 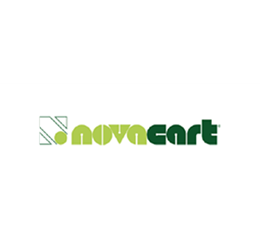 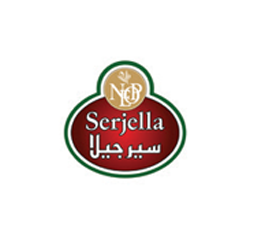 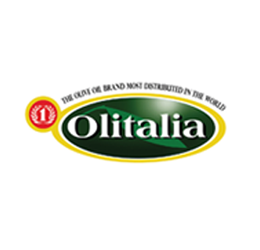 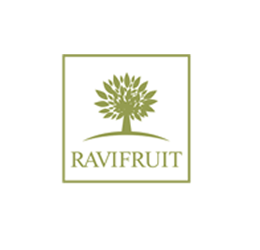 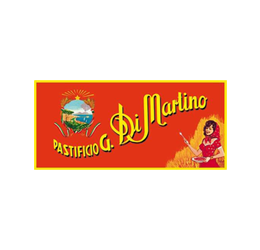 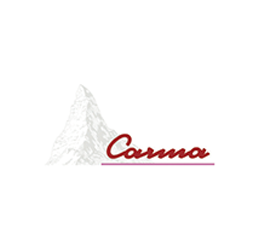 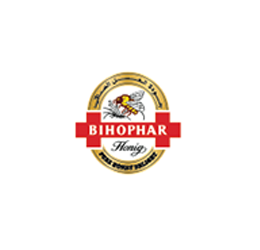 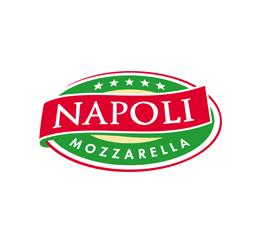 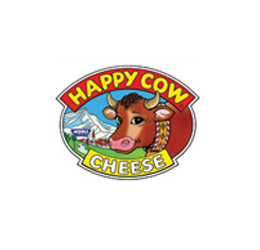 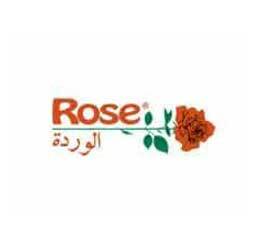 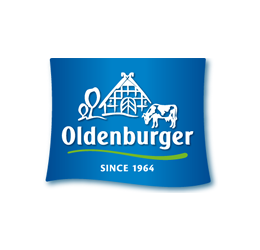 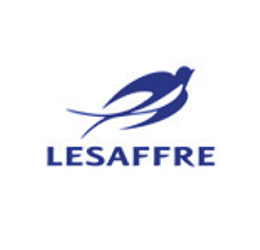 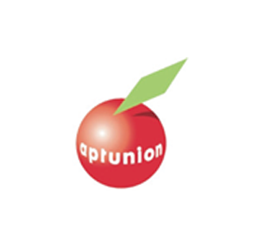 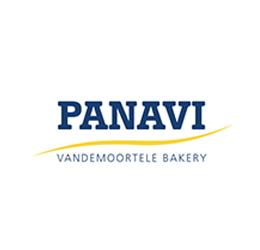 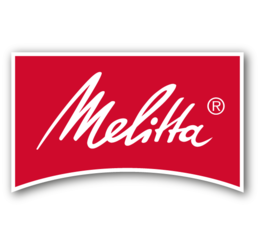 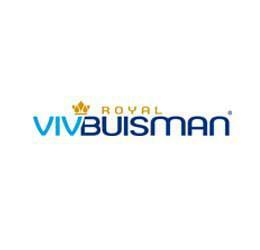 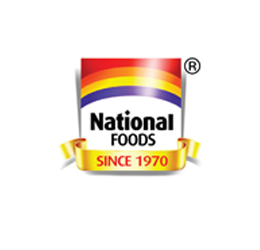 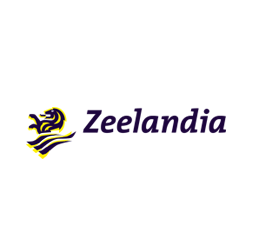 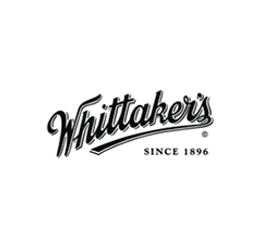 The company was founded as a dairy co-operative in 1899, and still operates under the co-operative structure today. 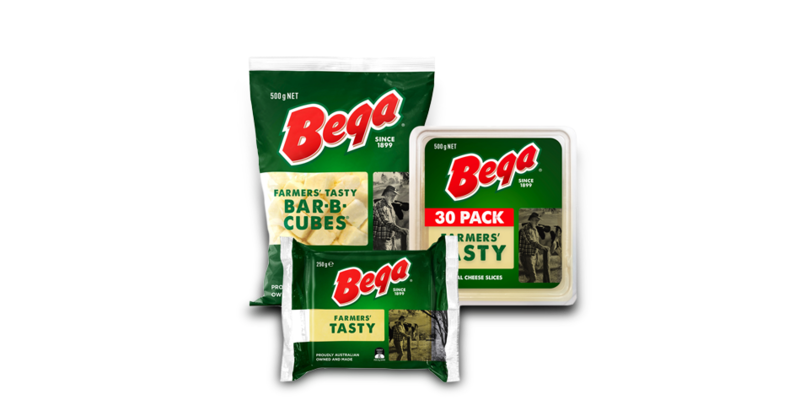 The owners of Bega Cheese are the 100 dairy farmers that supply milk to the factory which is then turned into our famous Bega branded cheddar cheese. 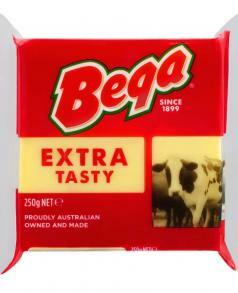 Bega Cheese is a truly Australian company, employing 500 staff, and operating solely in the Bega Valley. 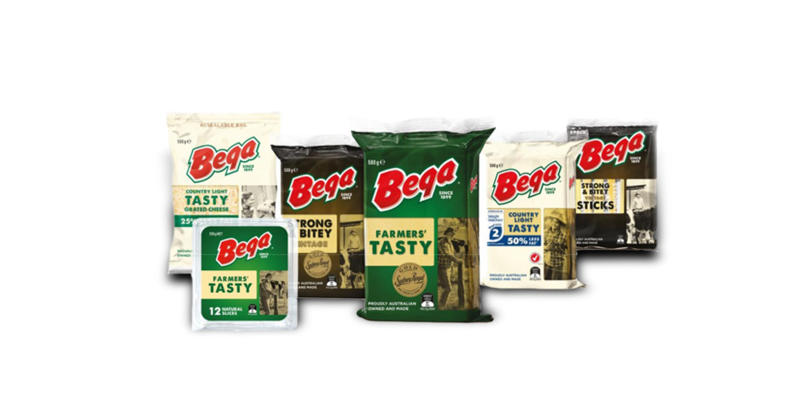 Around 20% of overall production is exported to over 50 countries around the world, and Bega is a leading supplier of cheese products into the Australian market. 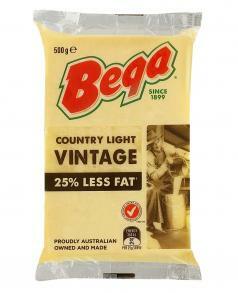 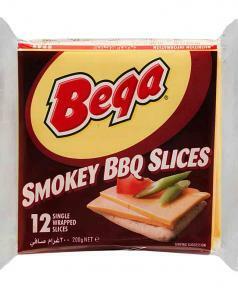 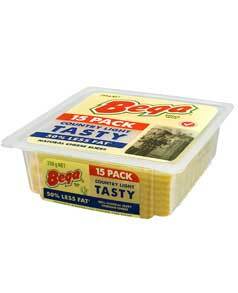 Bega Swiss Cheese Flavour Stringers are made from natural cheese and can be peeled into strings of cheese. 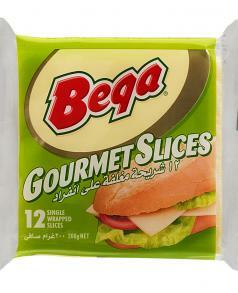 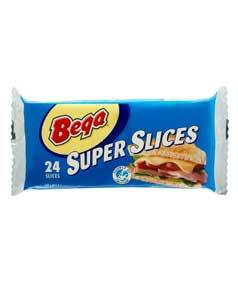 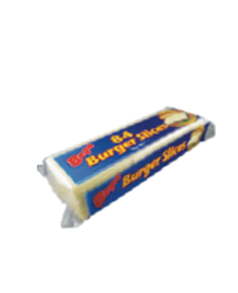 Bega Swiss Cheese Flavour Stringers are the ideal take anywhere snack and are individually wrapped for freshness. 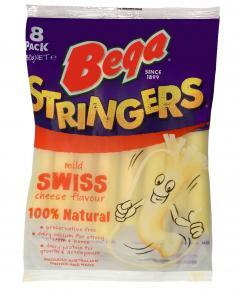 Made from Bega’s special blend of mozzarella, Swiss Cheese Flavour Stringers contain calcium to help build strong teeth and bones. 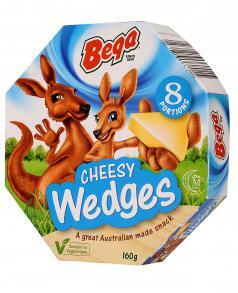 For busy kids, they’re the ideal snack at any time and kids can have fun peeling them apart making them the perfect addition to a child’s lunchbox.